Welcome to our Yoga Shop. 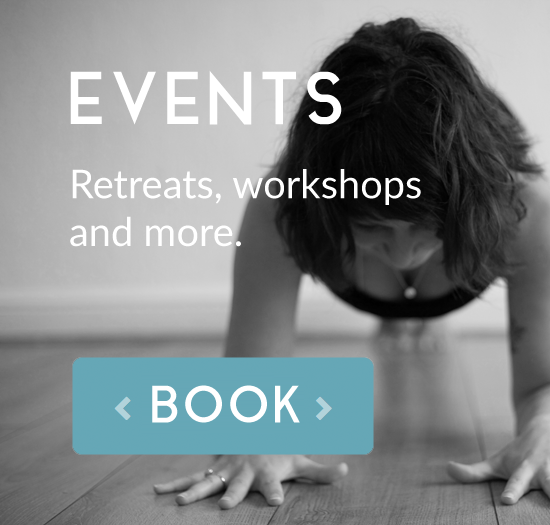 From here you can purchase tickets for our events and browse our range of yoga tops. 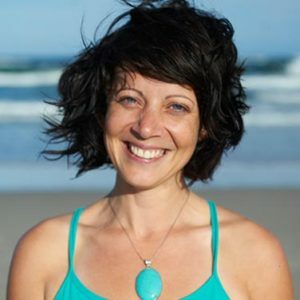 If you would like to purchases passes for our classes, please go to https://www.momoyoga.com/falmouthyogaspace where you can buy casual classes, class passes and book for classes online.